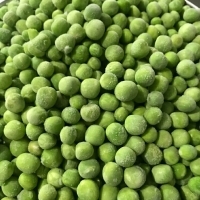 We export Frozen peas. 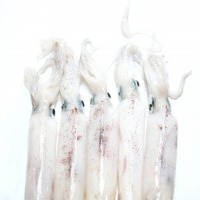 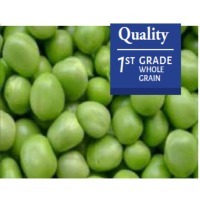 We assure the best quality & prices with timely delivery to our buyer to any part of the world. 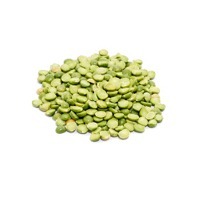 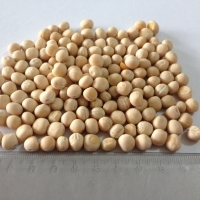 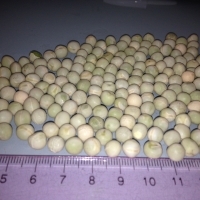 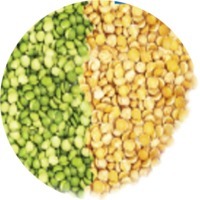 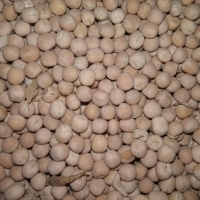 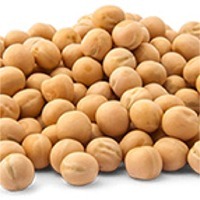 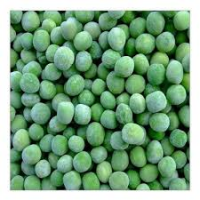 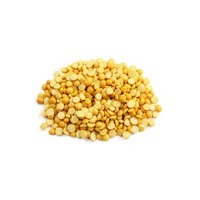 Approx Price : Rs 90 / Kilogram Product Details: Organic : Yes Pack size : 1,10,20,50kg Matching up with the requirements of our clients, we are involved in offering Frozen Green Peas. 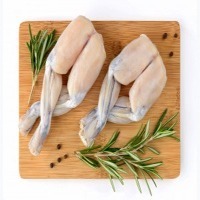 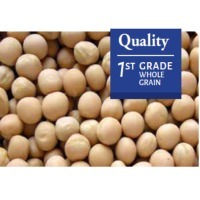 Laiyang Garden Foods Co., Ltd.
Short on time? 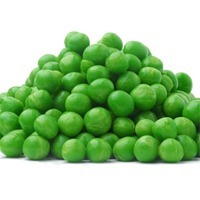 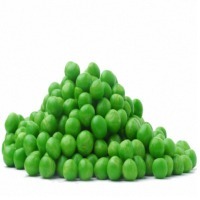 Let frozen-green-peas sellers contact you.